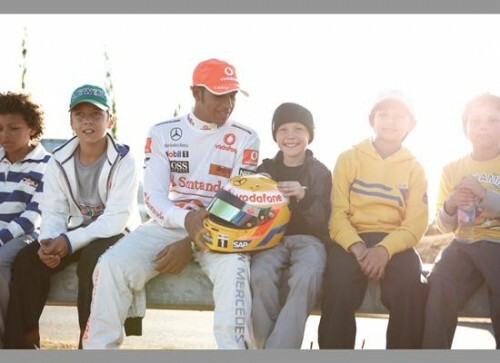 British retailer Marks & Spencer is launching a line of clothing for boys in collaboration with Formula One team Vodafone McLaren Mercedes and the reining F1 champion Lewis Hamilton. The motor racing-themed collection, called Living The Dream, will feature T-shirts, hoodies, sweatshirts and jackets with bold colors and graphics of racing motifs and branding of the team’s drivers Lewis Hamilton and Heikki Kovalainen. Living The Dream is set to launch September 19 in the UK, online and a selection of international stores. World Champion Formula One driver Lewis Hamilton placed seventh in Sunday's rain-drenched race in Malaysia continuing the downward spiral Hamilton set off when he lied to racing stewards at last week's races in Melbourne. The 24 year-old apologized to the racing community for lying to race stewards, pinning the blame on McLaren sporting director Dave Ryan. “I cannot tell you how sorry I am. I’m sorry to my team and my family for the embarrassment. It is a very, very embarrassing situation and it has taken a huge toll on me,” Hamilton said at a press conference on Friday in Malaysia and described the incident as "the worst thing" he's ever experienced in his life. Hamilton revealed he had been told by Ryan to tell race stewards he had not been ordered to let felllow racer Jarno Trulli overtake him in the closing laps in Melbourne. After racing officials discovered radio transmissions that proved Hamilton had in fact been told to let Trulli pass him causing the Italian racer to breach regulations. 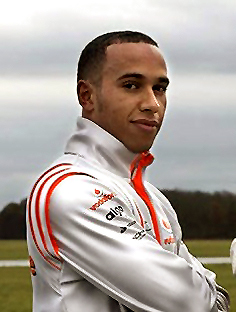 Hamilton was disqualified from the Melbourne race and received no points for the match. 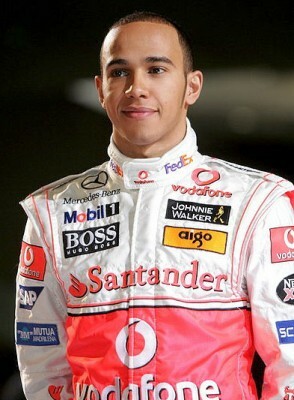 Madame Tussauds announced plans to honor Formula One world champion Lewis Hamilton with a wax figure. 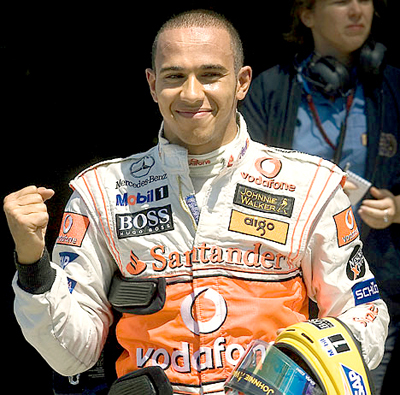 Hamilton will be immortalized at the London museum in a replica of his Vodafone McLaren Mercedes race suit and his distinctive yellow race helmet. 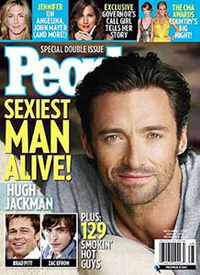 "He has undoubtedly won a place in the nation's hearts for his determination and single-mindedness and a place at Madame Tussauds for an amazing track record - and he is still only 24," Liz Edwards, PR manager for Madame Tussaud said. "His name has been on our radar for some time and we'd already made our decision to include him before his championship-winning performance because of huge demand from our guests. The wax figure will take 6 months to complete and is expected to cost around $250,000. Formula One race car driver Lewis Hamilton has been jipped out of a victory parade by his McLaren team's home base town of Woking, England. Woking officials cancelled the parade citing the $160,000 cost of providing security for an event that "would undoubtedly attract thousands of people" due to Hamilton's popularity was too much to handle during these hard financial times. "Given the council's financial position and the national and global economic climate, Woking Borough Council is unable to fund an event that would enable members of the public to safely participate in the celebrations," a Woking town hall spokesman was quoted in the Daily Star. The last victory parade held in Woking was for former champion Mika Häkkinen in 1998.